Chen Village... What to Expect? Home / Martial Arts. 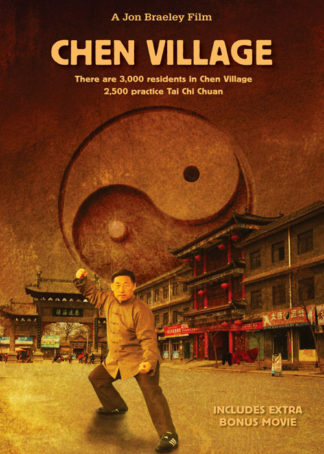 China / Tai Chi Chuan / Chen Village… What to Expect? 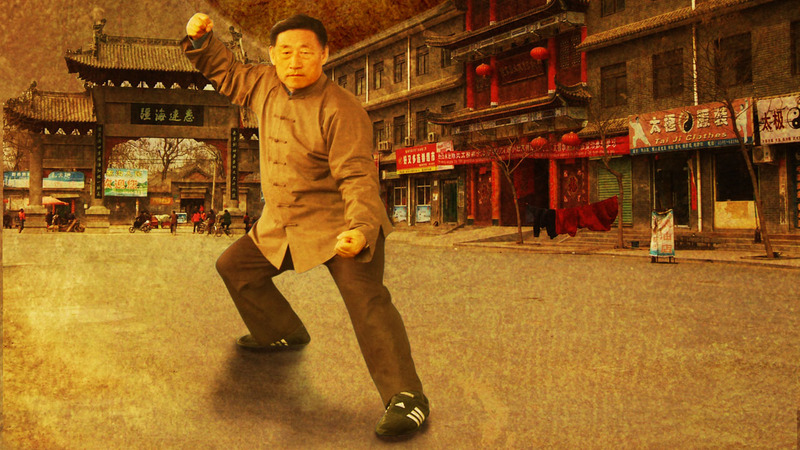 A film clip taken from the Chen Village movie. Here we listen to some of the foreign students talk about what a visitor from outside China can expect when they come to study and practice Tai Chi Chuan at the remote Chen Village. Joseph who is talking in this video clip, is from the United Kingdom and has been living in Chen Village for almost one year.